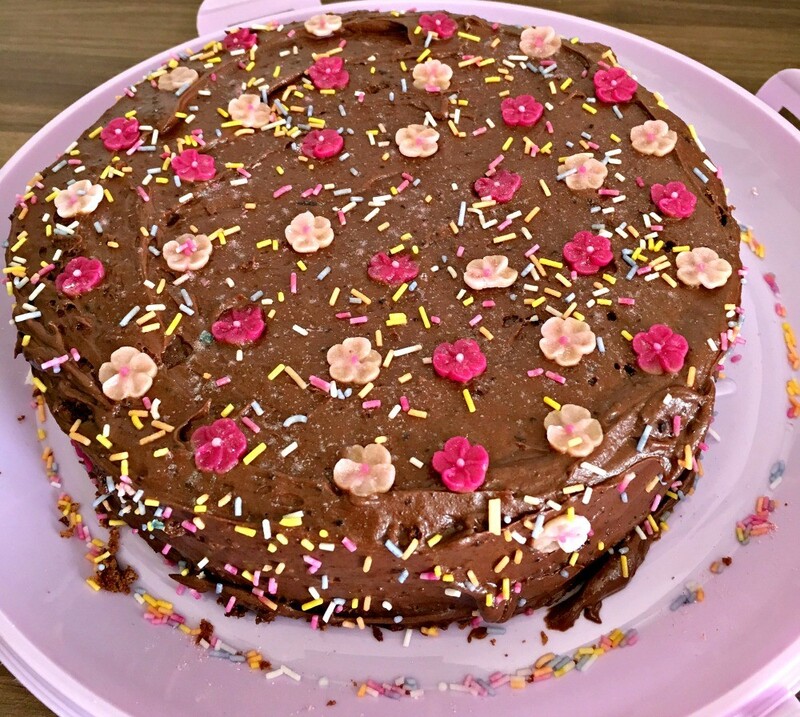 The lovely chocolate cake my mum baked for my big 27th! My mums little tradition is that she makes everyone she loves a birthday cake on their birthday. Yesterday was my birthday and last year I wrote a reflective post about my year so I wanted to do the same this year. My previous year was a lot about learning who I am and what I really want, just before my birthday last year I finished my degree, it was a huge part of my life for four years and in a sense an end of a chapter for me. This year gone I feel at a place where I am more confident in my decisions and what I want. Sometimes it is hard to accept what you want and then feel validated in your own choices. Its a whole lot of learning and I have learnt that it is okay to be you and do what you want. 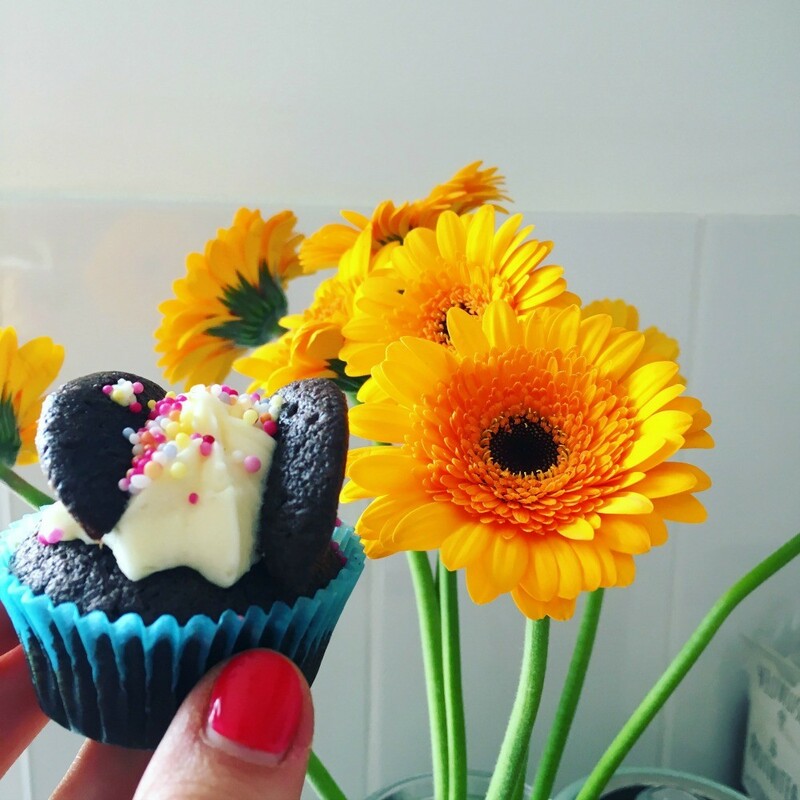 A lovely friend of mine popped over and brought me flowers and these yummy cupcakes. I am so extremely blessed and this year has been nothing short of a miracle in many aspects. I have made some amazing friendships this year and rekindled old ones too which feels so good. I feel I am at a very happy place in my life and it makes me feel truly blessed. I have had some amazing blogging opportunities this year again and it still blows my mind some days how lucky I am. I get to work with some amazing brands and have some amazing experiences all through having my blog. 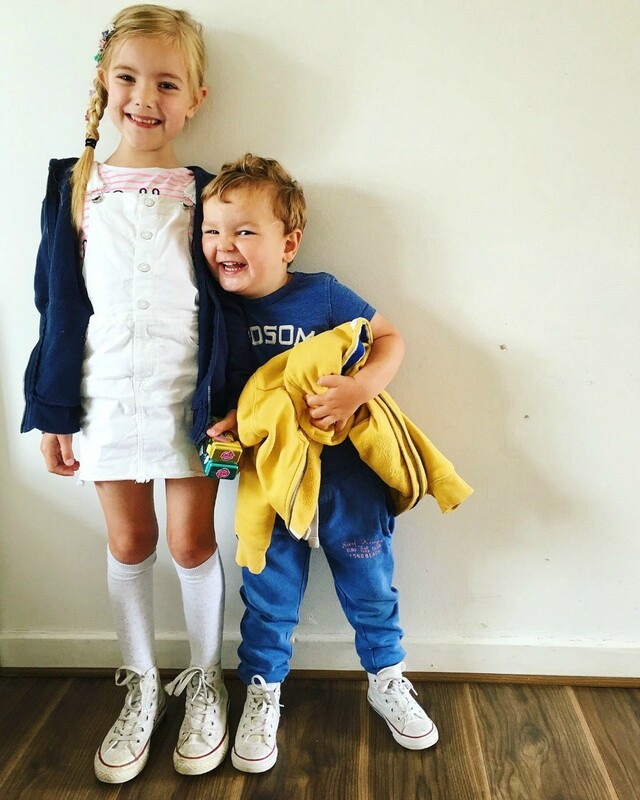 Its a pretty big part of my life, blogging is a lifestyle, it takes up a lot of time and this last year I have put a lot of work in, as much as I could with two young children. I enjoy every moment of it, for me it is just finding the time as Archie is still at home with me. I have taken on another course which I still need to start. I need to keep reminding myself that I do get enough time, because at the moment it feels quite the opposite. I am very busy and always have so much on (which I love) but in life it is all about finding balance. Sophia and Archie the morning after my birthday. It was own clothes day for Sophia. My daughter Sophia went through her first operation, she had her tonsils out and it was a very emotional time for me I felt completely out of control and out of my depth. I was afraid. I managed to put on a brave face for her but I crumbled watching her walk into theatre. Now she is healed and the procedure went well it is safe to say it was one of the best choices we ever made for her. She is a different child for it and it still shocks me how much her sleeping has changed just from having the operation. Again I feel blessed it all went so well for her. Archie is getting bigger everyday and he makes me smile, laugh (get cross) and happy all at once. He is just full of energy and my mum says he is very much like me when I was a little girl. It is safe to say that my mum definitely had her hands full! He has the cheekiest grin and every time he smiles and his little dimples show I am reminded of his life so far. I am able to picture him as a newborn in my arms and his eyes locked into mine. I remember his sweet smell and our time breastfeeding. It does make me broody, emotional and teary, and it never fails to remind me how precious life truly is. It is a gift, each and every single day and we must never forget that. My husband, I owe him everything. I would not have these beautiful children without him. I would not be as happy without him. I know the old saying goes you need to be happy first and that you cant base your happiness on another person and yes I agree with that but I can honestly say that he adds to my joy everyday in so many ways. He has brought out the best in me and continues to do so. He keeps me grounded reminds me what is important. There is so much I have to thank him for and I am forever grateful I have a lifetime to keep thanking him. My lovely next door neighbour surprised me with these yummy cakes! I only have two donuts left! 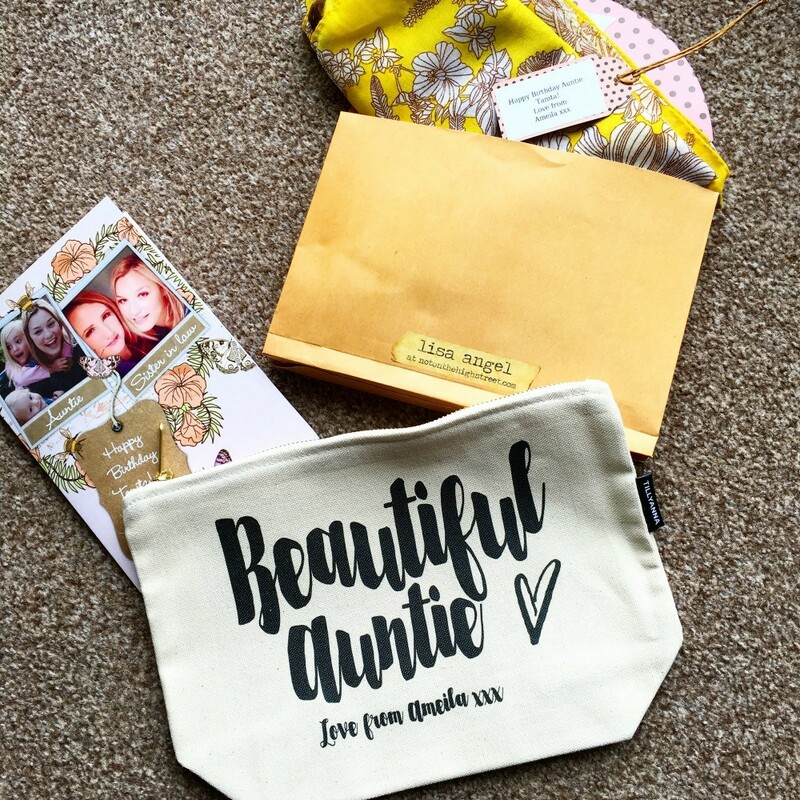 My sister in law doesn’t live close so it was extra special to receive these beautiful gifts from her and my niece. I had many more surprises on my birthday, a lovely friend of mine who I am really fond of popped over and dropped me a card with the most special words in it. I have been so spoilt with love, and care from so many people and I am so thankful to have you all in my life. Thank you for making my day so special. I just feel so humbled and thankful for another year filled with good people, laughter, expensive food, time with my loved ones and just all the joy every day can bring. Here is to my 26th year of life and I am now looking forward to living the 27th year to the fullest. 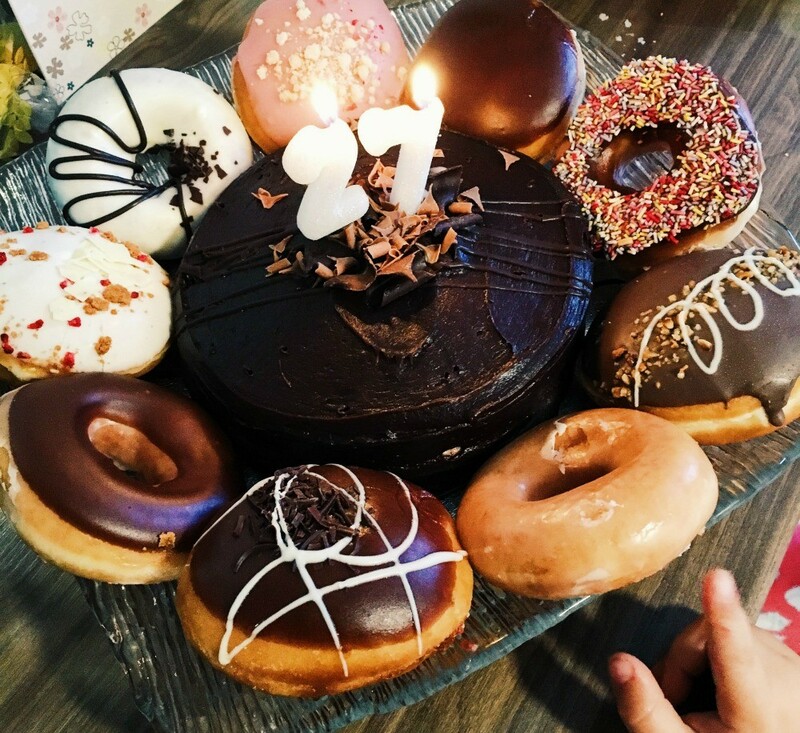 Those donuts look immense by the way!! Sounds like such a lovely birthday its definitely a time to reflect on life too. Those donuts look amazing what a lovely neighbour you have. I always find birthdays a lovely time to reflect and I’m glad you are in such a positive place. All those cakes!!! Happy birthday and what a lovely day you had. Looks like you had a really lovely birthday!